New Arrival- Now In Our Showroom! 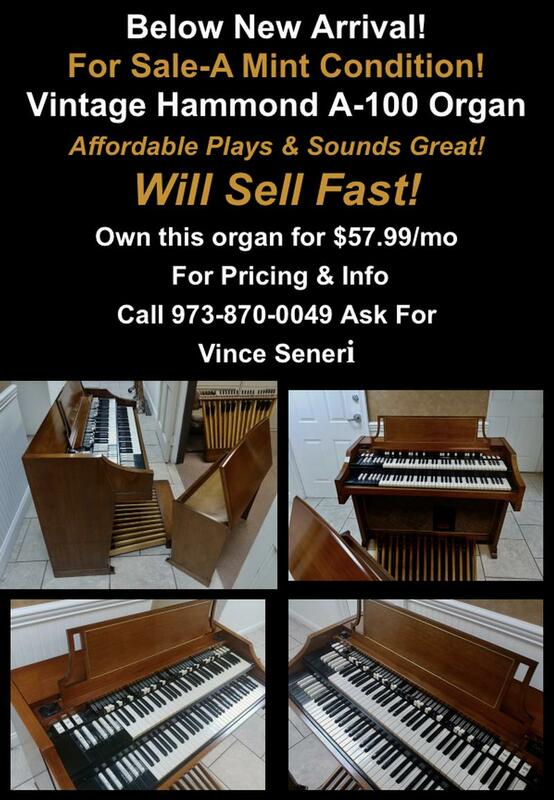 Vintage Mint Condition Hammond A-100 Organ-Plays & Sounds Great! Affordable-Will Sell fast! A Great Value & Buy! 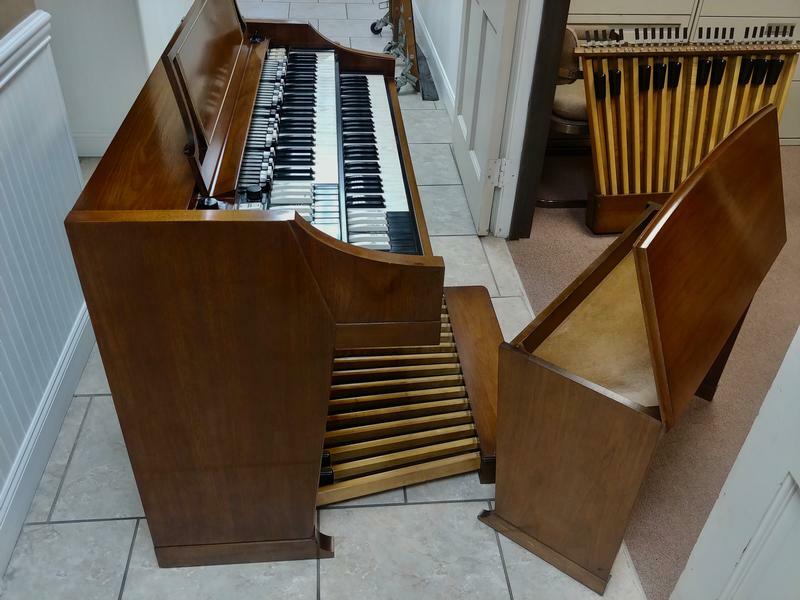 Can Add a 147A Leslie-Sold!